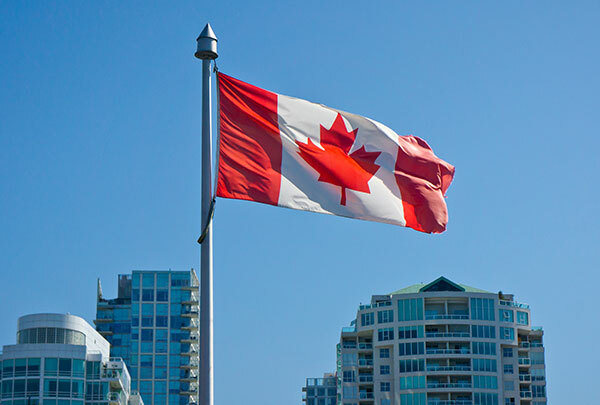 From Toronto to Vancouver to any other corner of our great nation, CanadianAirFreight.com offers quick, affordable air freight services. From the harsh winter weather to the wide range of routes to the vast distances, trucking is often not enough for businesses shipping to, from, and across Canada. Canadian Air Freight fills in this gap through scheduled and chartered air services. We plot clear air routes, track the flights to make sure they arrive on time, and negotiate fair prices from airlines. With our aid, no Canadian company will struggle to complete its shipments. Severe Time Constraints - Certain products have to be used immediately after they are produced, while others may need to be shipped quickly if their original transportation falls short. Canadian air freight is the most reliable way to meet such quick shipping objectives. Inclement Weather Conditions - Certain weather conditions, such as icy roads or turbulent seas, complicate land and maritime shipping. Air freight in Canada gives businesses an alternative if their original method becomes unavailable. International Inputs & Outputs - Canada is thoroughly integrated into the global economy, meaning it ships to and from other countries frequently. Air freight is the most dependable way to keep this trade flowing. 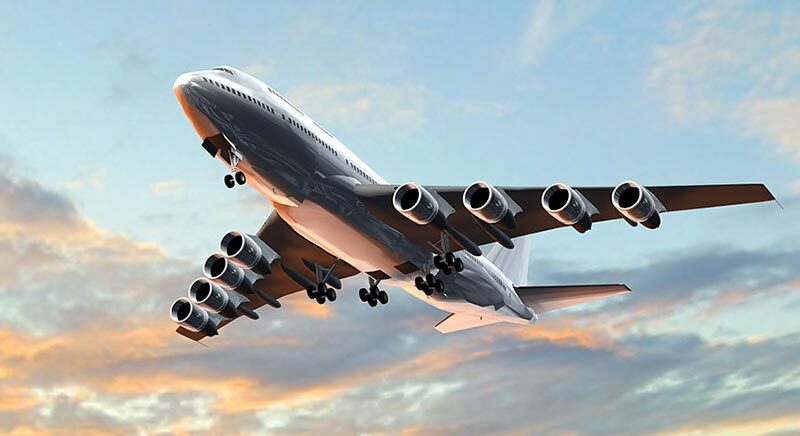 Given how crucial air freight in Canada is to the economy, it is essential for the broker providing it to have experience planning quick routes and landing good deals with airlines. CanadianAirFreight.com has this experience in spades, allowing us to serve producers throughout the nation. Critical Freight Considerations - We have the training and experience to handle delicate, valuable, and time-critical goods effectively. Data on Display - We track your shipments carefully and will provide updates whenever you need them. Surpassing Schedules - Besides signing you up for scheduled shipments, we can also charter a plane to carry your order alone. Cost Structure Success - We offer pricing in tiers, allowing you to pick air freight services that fit your budget. While we are an air broker, CanadianAirFreight.com does not ignore your order when it isn’t in flight. We pride ourselves on organizing the entire delivery, from the moment it leaves your hands until it has safely reached its final destination. We have trucks and coverage in most major Canadian and US cities, allowing us to drive your goods to the airport before the flight and to the endpoint after. Our goal is to minimize interruptions, offering seamless deliveries for all clients. For more information on scheduled and chartered shipping in Canada, call (800) 713-1000 or visit CanadianAirFreight.com today.